Back to school has arrived and for many we are all settling into our routines. For some school started a couple weeks ago, others last week and for ours they always go back after September Long Weekend. We have survived the first week, are getting used to early mornings again and started to settle in. 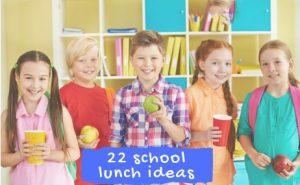 Which leaves us a little more time to prepare some fun and creative school lunches keeping the kids interested and enjoying lunch! I’ve volunteered many times at school and one thing has always stood out: the variety of interesting lunches to be found based on culture, allergies, and food choices. I love secretly checking out kids lunches to see what they are eating these days and draw inspiration from I spot. Since we are all dreading the what to make for back to school lunches, we’ve assembled a fantastic list of recipes to help keep us all inspired in the kitchen. 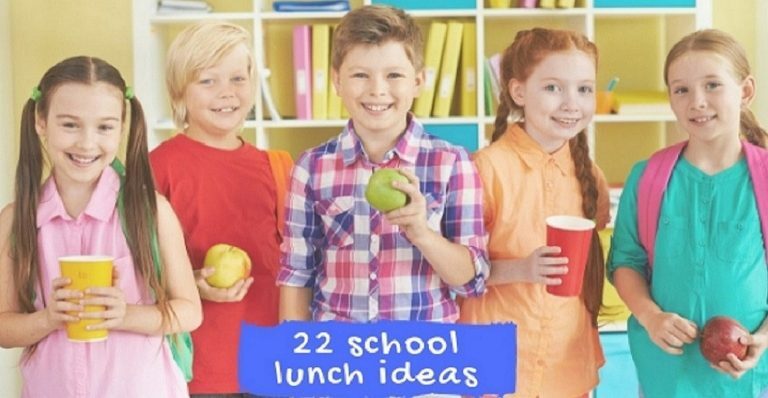 There are 22 School Lunch Ideas and 1 Lunchbox Ideas Printable. 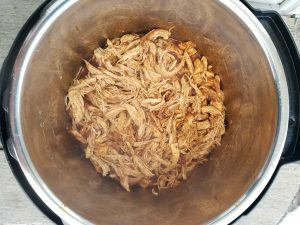 The recipes are tried and true, offer a variety of ideas for all kinds of eaters, and shared from several bloggers. I hope you find something your kids will love! 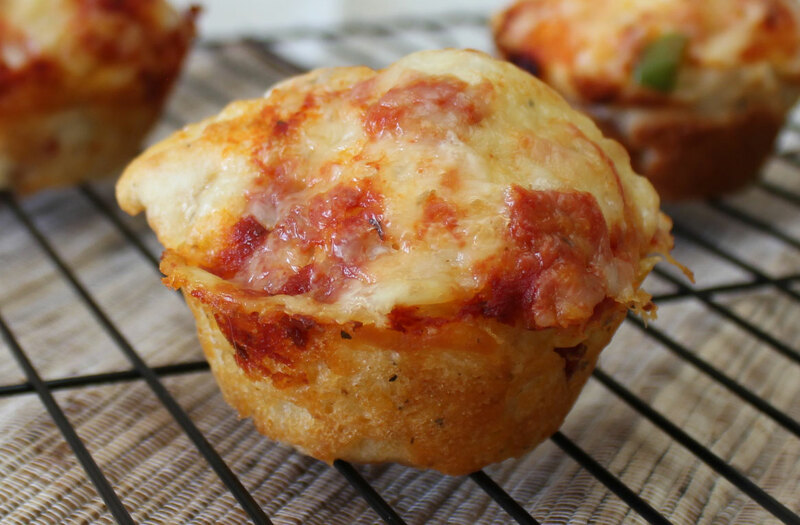 A recipe that’s stood the test of time and is still a family favourite, we make these Pepperoni Pizza Muffins every Fall for back to school lunches, potlucks and even bake sales! Use your favourite cheese and the pepperoni sticks for more pepperoni taste! My kids have always been into stick food. We’ve put meatballs, fruit salad, meat, dessert – all on a stick! 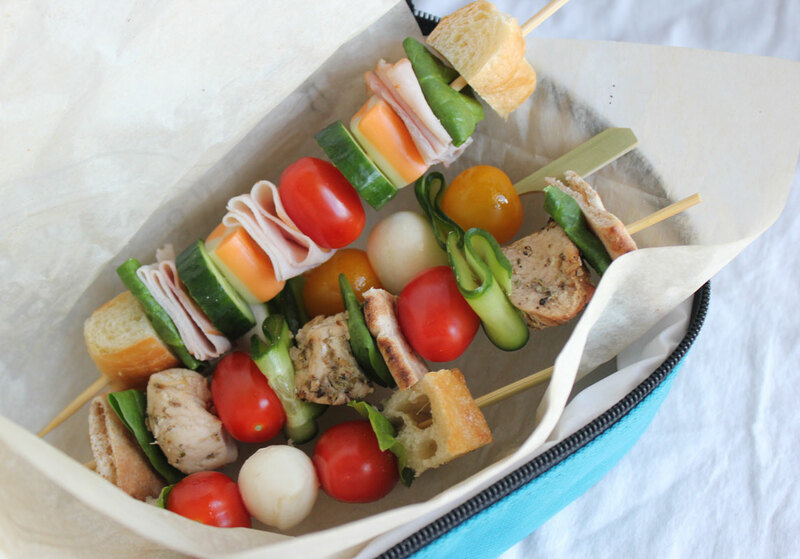 It was a natural progression when they were smaller to start skewering leftover chicken, turkey or deli meat on a stick adding bread, cucumber, tomatoes, cheese turning it into Sammy’s on a Stick! 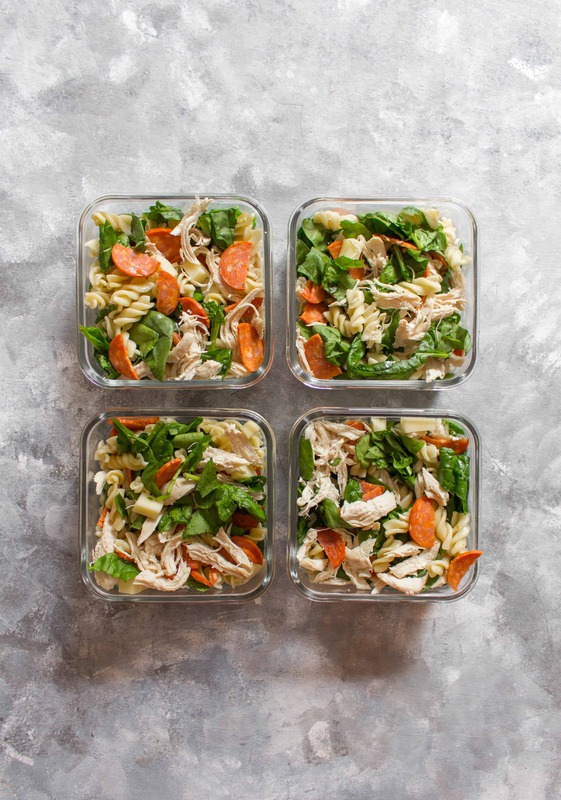 Make this easy Chicken Pepperoni Pasta Salad by Carmy Run Eat Travel with a home made lemon garlic dressing for lunches or dinner. The ingredients are simple and it all comes together so quickly making it perfect for back to school or even office lunches! 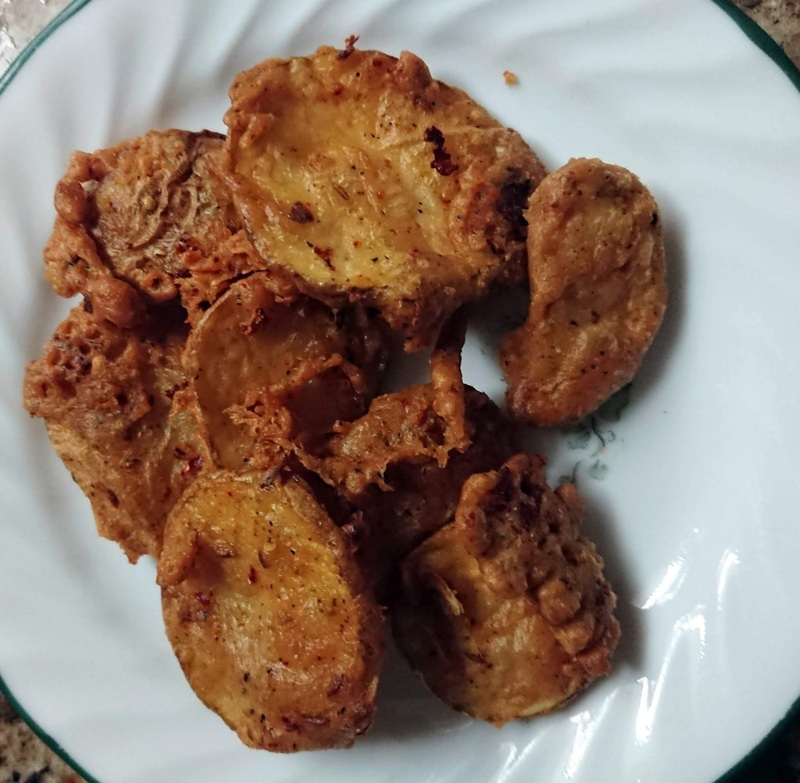 These fried potato fritters known as Pakoras or Pakodas from Limitless Allergies are common in the rainy seasons in India and Pakistan. Made with chickpea flour, potatoes and spices they are a flavourful back to school lunch or snack idea! If you are a Ranch dressing lover you will surely enjoy these 5 minute Turkey Club Ranch Wraps by Food Meanderings! 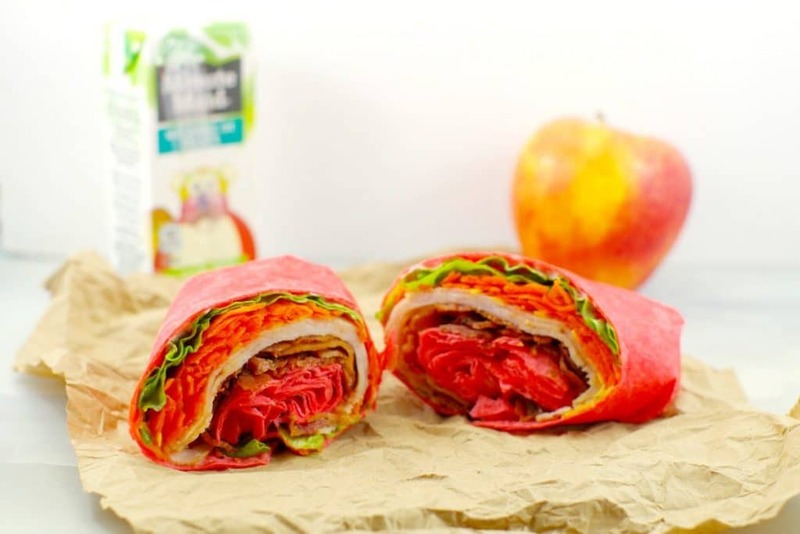 Terri suggests using precooked bacon and preshredded carrots to help these wraps come together quickly on busy mornings! 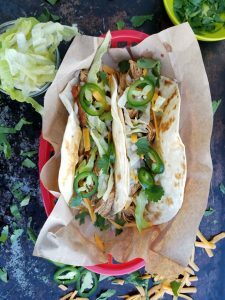 Let your Instant Pot do the work making these flavourful chicken tacos by Recipes From A Pantry! 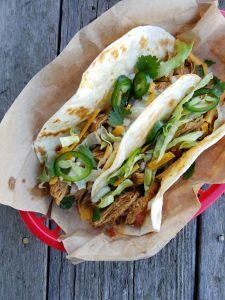 With a few of their favourite toppings all prepared and ready to go, the kids can make their own chicken tacos at school! What a fun lunch to have! This recipe is gluten free. Sure to satisfy even the pickiest of eaters, Strength & Sunshine have created homemade gluten-free and allergy-free Uncrustables! Such a clever idea for kids who do not like to eat the crusts on their sandwiches! I may or may not have one of those in my family! 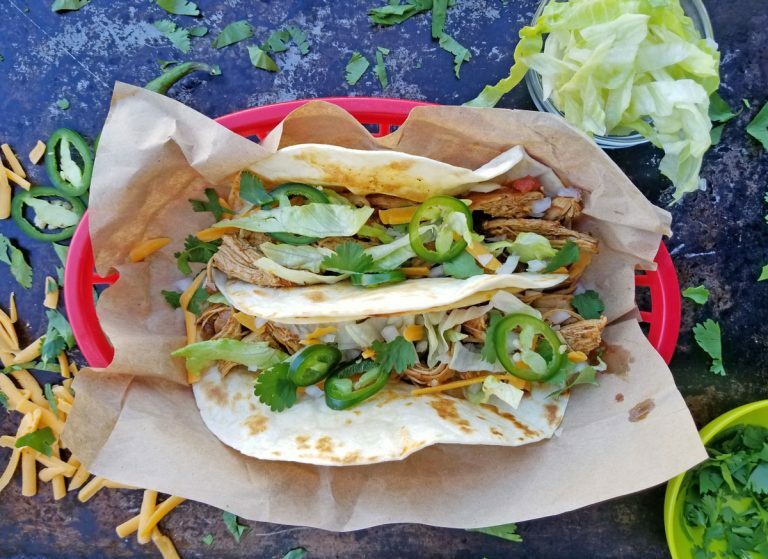 You can make these ahead and they are vegan. These Chocolate Protein Muffins by One Clever Chef will satisfy the chocolate lover in all of us. They are the perfect lunchtime treat boasting double chocolate by incorporating both cacao powder and chocolate chips. These muffins are gluten-free, vegan and dairy-free. Sushi lovers will go crazy over these Muffin Tin Sushi Cups from Rhian’s Recipes. They do not include nori (seaweed) for those who may not like the taste. This is such a cute way to change up sushi and add a new twist to your kids lunches! A new fun way to eat tuna salad is to serve them as open-faced cucumber “sandwiches”! Customize them with your favourite vegetables and enjoy them for lunch or even as a snack. These Tuna Salad Cucumber Boats recipe is from Peas and Crayons. As working moms (or dads) we all need to be able to make simple and quick lunches for our kids everyday that are economical. Good Heart Woman created these Tuna Hand Pies for lunches with all that in mind plus keeping the recipe healthy, including a protein, energy and ensuring it tastes good! Whether it’s school lunches or after school snacks, these turkey cheese apple sandwiches from We’re Parents using Pink Lady apples if you can find them are definitely game changers. This is how you change up school lunches and keep the kids interested! Pinwheels, wraps, whatever you choose to call them are a favourite in our house. Cutting them into smaller sizes and skewering with tooth picks is so clever. These Ham and Cheese Pinwheels are from Ruffles and Rain Boots. 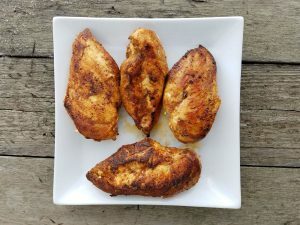 You can make this Fried Chicken from Low Carb Yum in an Air Fryer or an Oven and pack it up for lunch the next day. A finger licking good alternative! Taking a classic lunch and changing the game keeps lunches fun and interesting! Spaceships and Laser Beams mixes together peanut butter and jelly in these Peanut Butter & Jelly Sushi bites like her grandma used to do. These Cheddar Bacon Biscuits from Pink Fortitude are perfect for those who have diet restrictions. They are gluten-free, dairy and egg free. Plus bacon. Need we say more. Bento lunches made easy! Eating Richly offers up some great tips in their post for these Sandwich Sushi Rolls. We definitely love eating lettuce cups in our house so this Chicken Salad Recipe with Avocado, Lime and Cilantro from Wholesome Yum definitely has our attention! If you one of those who do not like cilantro substitute flat leaf parsley or even basil instead. Pick up some precooked bacon and precooked chicken to pull together this Chicken Salad with Bacon and Caesar Dressing from Savory Tooth in no time. I’m all about the short cuts when life gets busy and love these tips! Check out these Mini Muffin Corn Dogs from The Anthony Kitchen – they are just that cute! Kelly prepares these muffins for game day snacks, make-ahead lunches and quick-fix dinners. They would be awesome at a bake sale or potluck to! I do loves me a good egg salad and a tasty macaroni salad – now I can have both at the same time thanks to the Macaroni Egg Salad from Dancing through the Rain! I would take this to the office any day forget the kids lunches! We love hummus here as it gives us many healthy benefits including a good dose of protein. Tasty Galaxy shows you how to make Hummus from scratch. We like to pack up some fresh veggies with the hummus for lunches or spread it on a pita with your favourite sandwich fixings for an anytime lunch! Figuring out what to make for school lunches just got a whole lot easier thanks to the Free Printable School Lunchbox Idea List from Sharing My Favorites. Get ideas, print the list and hang somewhere you can see it for easy reference!